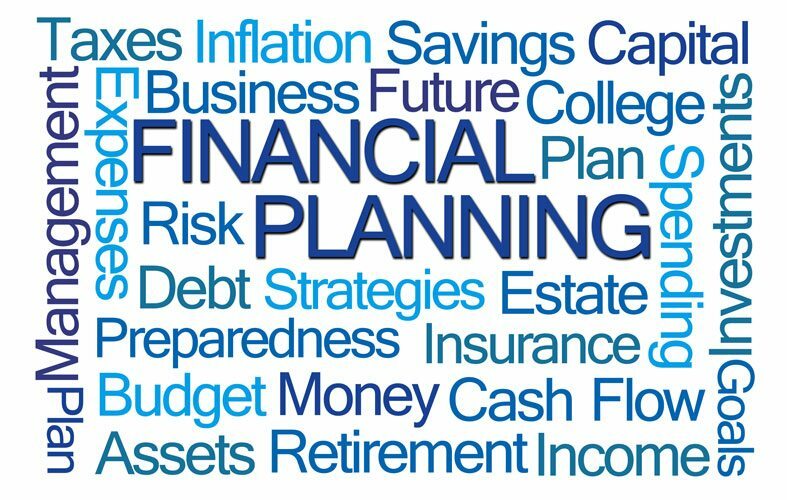 We seek to meet our various clients’ needs over a wide range of personal financial planning services with clear and thorough solutions. We build goals-based investment portfolios that are structured to match your comfort level with risk and return. We work to implement diversification, proven investment managers with a long-term track record, and efficient costs to give our clients the best chance for investment success throughout all market cycles. We incorporate various financial tools into our analysis that focus on matching your investments with your specific goals and profile, but are also positioned to adapt when life has unexpected changes. Our team also helps address gaps where life and disability insurance protection are necessary. We utilize an independent insurance brokerage firm to locate the best policy to secure your particular situation. Throughout the duration of the policy, we are alongside you to service your needs and any necessary changes. Our independent structure and partnership with Cambridge builds the framework for us to prioritize efficient and effective solutions for our clients. Adhering to the fiduciary standard of care reinforces our sole commitment to your needs, without any outside incentives. We believe that we conduct business the right way and take pride in guiding our clients through financial uncertainty. Maybe we have already answered it! Registered Representative, Securities offered through Cambridge Investment Research, Inc., a Broker/Dealer, Member FINRA/SIPC. Investment Advisor Representative, Cambridge Investment Research Advisors, Inc., a Registered Investment Advisor. Cambridge and Carolina Retirement Solutions are not affiliated. This communication is strictly intended for individuals residing in the states of NC, SC, VA, TN, GA, FL, MS, and MN. No offers may be made or accepted from any resident outside the specific states referenced. The information being provided is strictly as a courtesy. When you link to any of these websites provided herein, Carolina Retirement Solutions makes no representation as to the completeness or accuracy of information provided at these sites. Nor is the company liable for any direct or indirect technical or system issues or any consequences arising out of your access to or your use of third-party technologies, sites, information, and programs made available through this site.